The Santa Fe Galleries, comprised of the Santa Fe Gallery, Exhibition Halls, and Art in Public Spaces Program, supports the College's mission of adding value to the lives of our students and enriching our community by exhibiting quality artwork in gallery and public locations. The Santa Fe Galleries serve as a teaching resource for Santa Fe College students, faculty and staff, and the community at large. 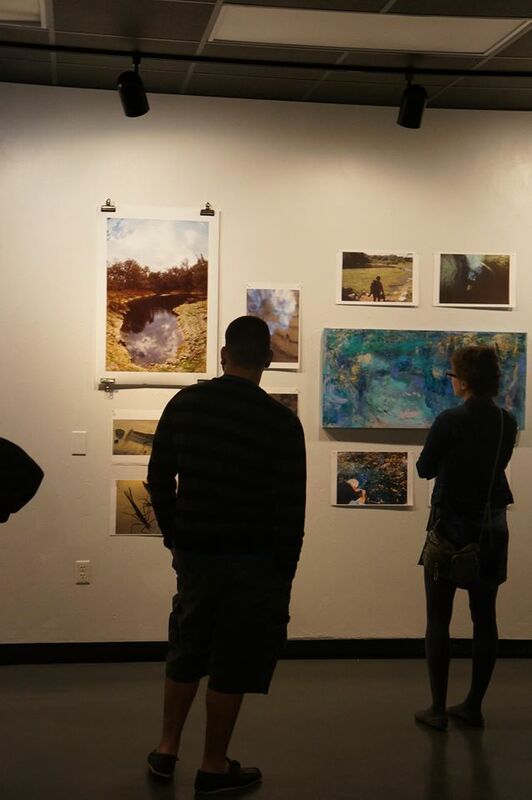 The broad range of quality artwork shown at the Santa Fe Gallery, Exhibition Halls, and in public spaces on the Northwest Campus and Educational Centers suggests to college students, faculty, staff, and visitors the endless variety of two-dimensional and three-dimensional arts.